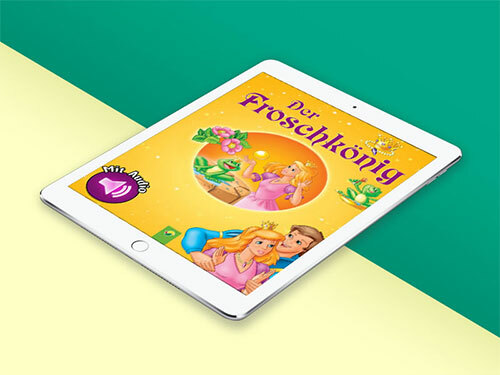 For the publishers Vemag, we created an ePub which was in German language for children. Likewise Das Märchem vom Aschenputtel was also created for kids with similar features. Der Froschkönig is a fairy tale about a spoiled Princess who reluctantly befriends a frog who later magically transforms into a handsome Prince. Das Marchem vom Aschenputtel is a tale similar to 'Cinderella', in a little different version which is well known in Germany. These ePubs are a fixed layout structure, the feature of read aloud function along with word highlight is well incorporated. These two tales are quite famous and the ePubs created is fascinating for children. We successfully implemented the ePub tailored as per client requirement which was well received.